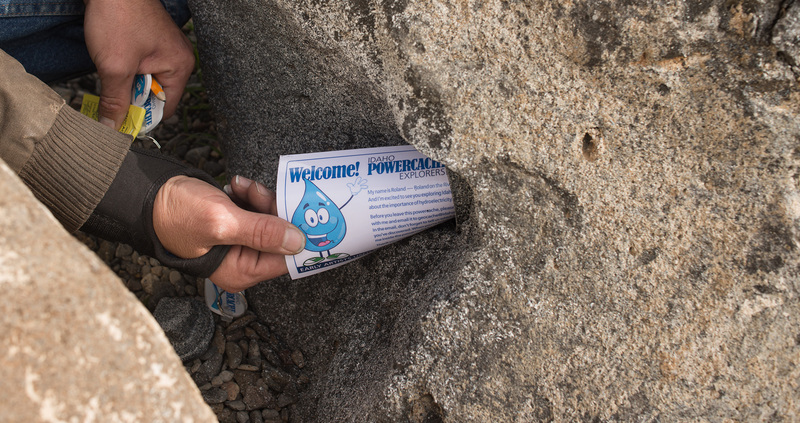 Idaho Power offers geocaching opportunities on Idaho Power lands to provide interesting facts and educational opportunities related to hydropower, history, geology and the natural environment. No private geocache may be sited on Idaho Power-owned property without prior authorization from Idaho Power. Contact geocaching@idahopower.com prior to installing or placing a geocache. Please note that Geocaching.com will not authorize new geocaches on private lands without proof of landowner consent. The Fundamental Placement Guidelines provided by Groundspeak Inc. and all local laws and documented land management policies also govern the physical location of any geocache placed with permission on Idaho Power lands. Prior to placing and submitting geocaches, please read the guidelines and the Regional Geocaching Policies Wiki provided at www.geocaching.com.